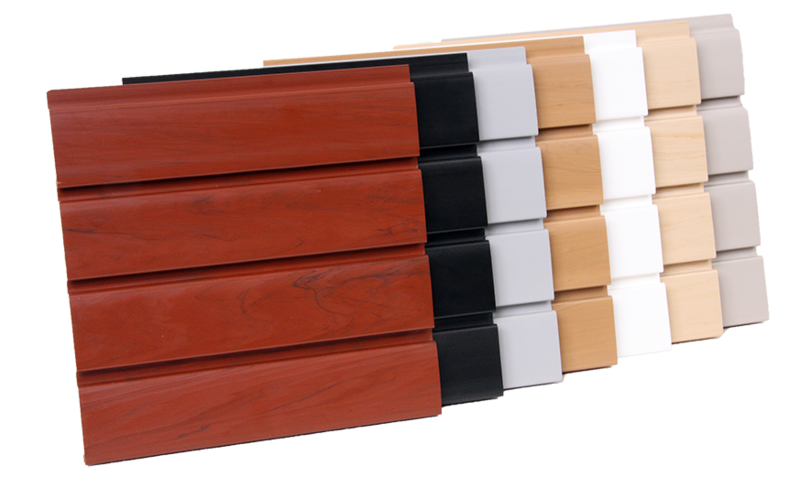 There are many benefits of our PVC Slatwall compared to MDF. One panel of MDF (4'x8') weighs approximately between 80 to 100 pounds. The equivalent amount of our PVC Slatwall (4'x8') weighs only 38 pounds. This saves you and your clients money by drastically reducing shipping costs. Installation is only a one-person job, reducing the amount of labor hours for each installation. OnCenter PVC Slatwall is two to three times stronger than standard MDF. This allows retailers to vertically showcase products that previously had to sit on horizontal shelving.